Was NO purified by passing the gases produced and the carrier gas through a trap previous to the scrubbing vessel? If affirmative, what was the composition of the trap? 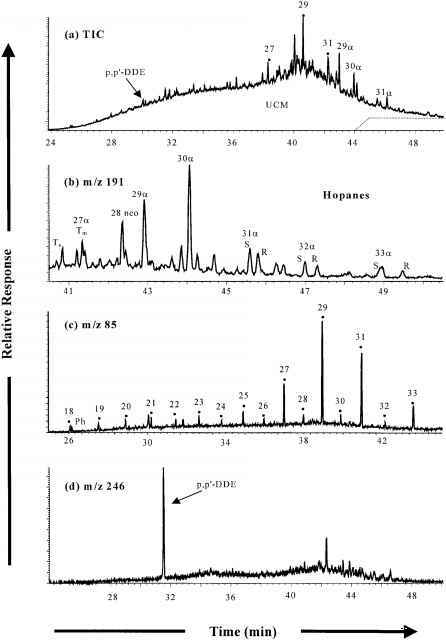 If the VIS absorption spectra of the solutions of Fe(II), [Fe(II)EDTA], and [Fe(II)(NO)(EDTA)] were taken, insert here a copy and interpret qualitatively the differences observed. If the spectrum after reduction was taken, also insert it here and compare with the others. Was any additional test performed for the presence of NO? If affirmative, describe your results.